The ever so friendly Gabe Newell seems to be worth a fair bit these days according to Forbes. 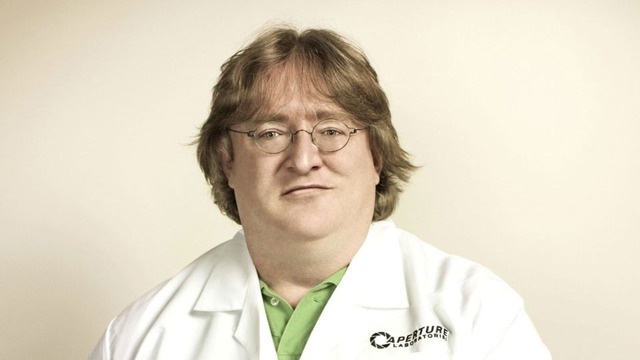 Newell, co-founder and managing director of Valve Corporation is estimated to have a net worth of $1.5 billion. Forbes has ranked Newell as the 854th richest person in the world. Newell couldn't have achieved so much if it wasn't for his extremely successful video game company Valve Corporation. Which last year skyrocketed. Valve's digital distribution platform Steam doubled sales for the seventh year in a row. As well as hitting 40 million users. 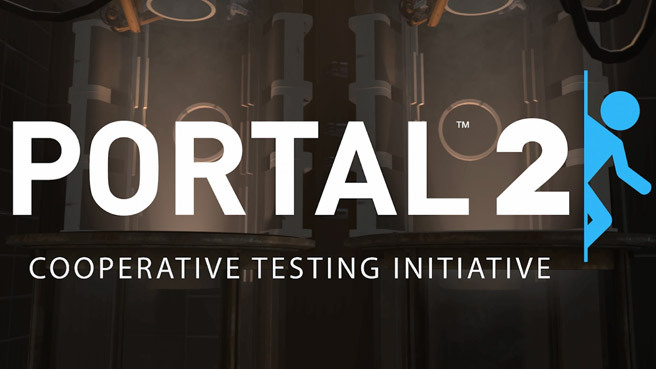 Valve's big release last year, Portal 2, sold four million copies world wide in the first four months. Valve Corporation is now expected to be worth over $3 billion dollars. Valve has started to see increasing competition with Steam's main competitor being EA's Origin service, which has received a lot of flak from the community, and other services such as Good old Games, Direct-2-Drive and Desura. Digital distribution is becoming more and more popular in recent years with advances in internet technology resulting in faster speeds, making downloading multiple gigabyte games less tedious. Now if only Mr. Newell would reveal when Half Life 3 will be released.